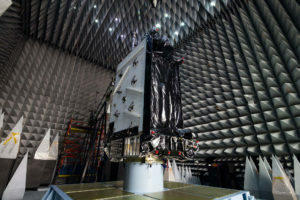 The Air Force Research Laboratory in 2022 will launch an experimental PNT satellite called NTS-3, short for Navigation Technology Satellite 3. 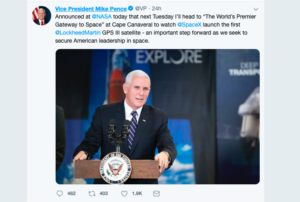 Of the $14.1 billion space request for 2020, about $11.9 billion is for investments — which the Pentagon defines as a combination of RDT&E (research, development, testing and engineering) and procurement. The bipartisan caucus will bring a central focus to GPS-related issues. U.S. combatant commanders urgently need to solve pressing problems in Earth observation, missile warning and position, navigation and timing, said Chuck Finley, former technical director of the Operational Responsive Space and its successor the Air Force Space Rapid Capabilities. 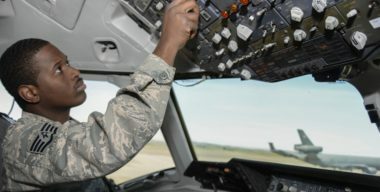 The Air Force awarded a $462 million contract to Lockheed Martin to continue the modernization of the GPS ground control system. 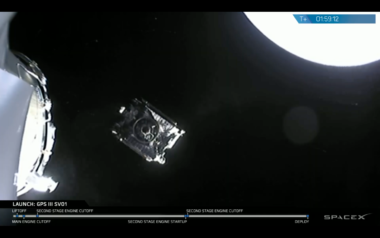 SpaceX launched the U.S. Air Force’s newest global positioning system satellite Dec. 23 on a Falcon 9 rocket, completing the company’s 21st and final launch of the year. 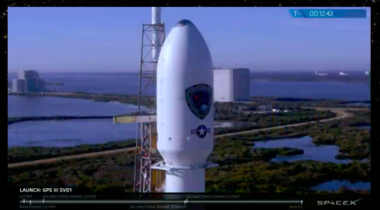 45th Space Wing Commander: “We are now working with General Thompson’s folks and SpaceX to see whether we can launch tomorrow." 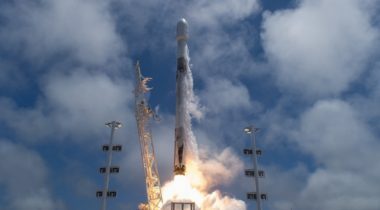 The Air Force has not determined when it might allow reused hardware instead of brand-new Falcon 9 Block 5 rockets. 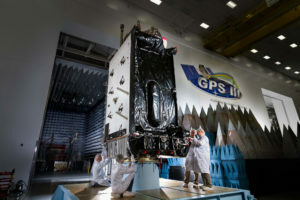 The first GPS 3, known as SV01, is the first of an entirely new design of GPS satellite that has three times better accuracy and up to eight times improved anti-jamming capabilities, according to Lockheed Martin. 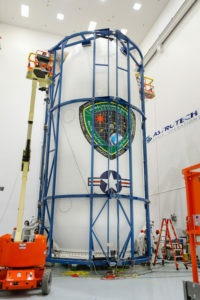 The U.S. Air Force’s first GPS 3 satellite was encapsulated within a SpaceX payload fairing at Astrotech Space Operations on Dec. 7 in preparation for a Dec. 18 launch at Cape Canaveral Air Force Station, Florida. 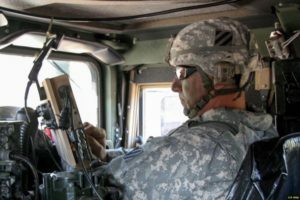 Companies in the defense industry see assured PNT as a growing business as the military looks for equipment that can operate without GPS signals. 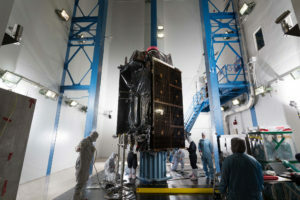 Lockheed Martin vice president Kay Sears said the new GPS 3F is a “brand new” satellite design and not a “carbon copy” of the GPS 3. 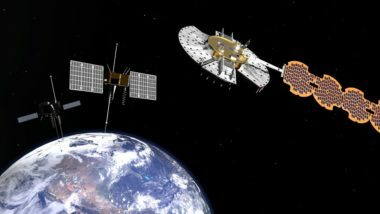 The first GPS 3F satellite is expected to be available for launch in 2026. 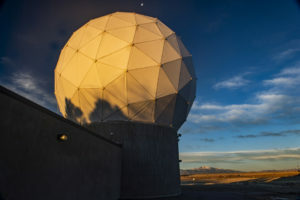 Until OCX Block 1 is available, Lockheed Martin’s upgraded legacy ground system will be used to integrate GPS 3 satellites into the operational constellation. 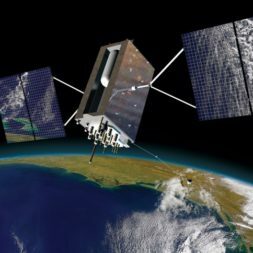 If all goes as planned, the Air Force should have one new GPS 3 satellite in orbit before the end of 2018. 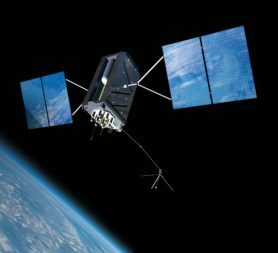 Experts say GPS can be strengthened but the military still needs alternatives.